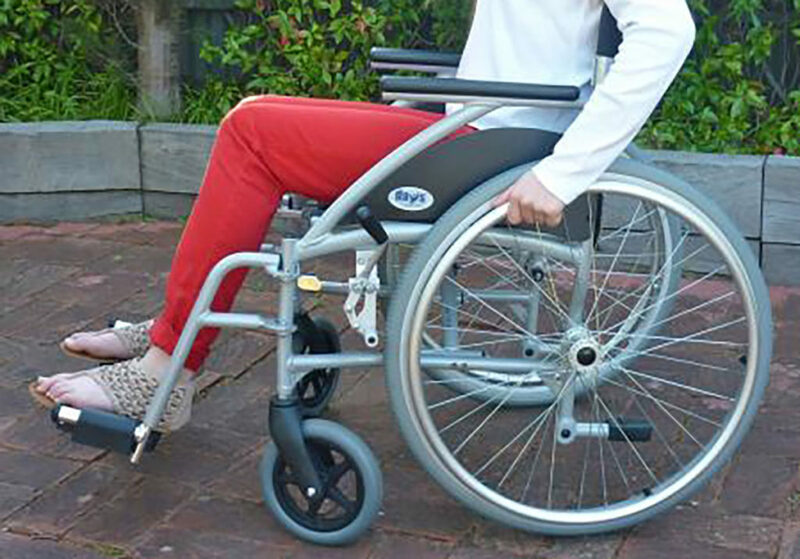 A good example of our grant activity would be the financial assistance we provided to a family so that a more durable ramp could be installed outside their home to accommodate the comings and goings of their wheelchair-bound daughter. The child’s mother told us that her daughter “is not a kid who likes to stay home and this ramp has made it possible to come and go safely.” She also commented that “we’re probably in and out of the house about 10 times a day with her”. She went on to say “we were blown away with the kindness this agency shown for families like ours who need help”. The Hansen Foundation’s generous grant provided the funding needed to help this child live a fuller life despite the limitations imposed by her condition.